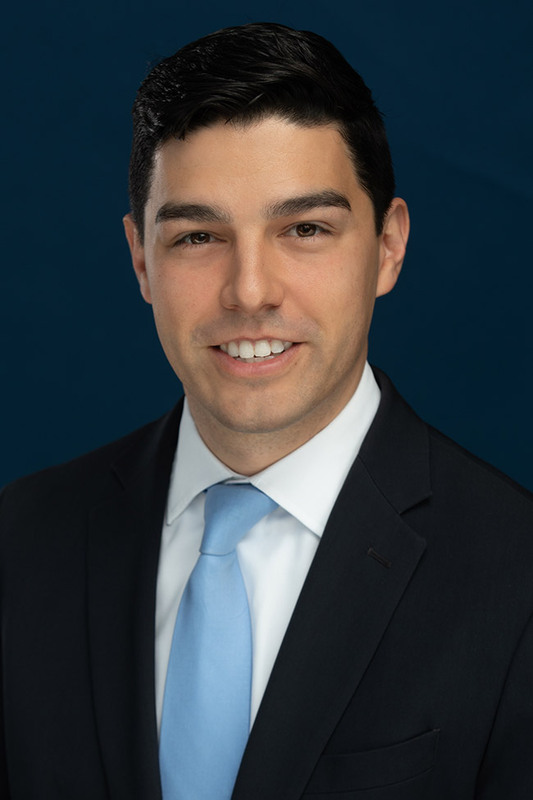 Matt Arth joined Stahl, Davies, Sewell, Chavarria & Friend, LLP in 2019. He practices in the firm’s Renewable Energy, Commercial Real Estate, and Natural Resources and the Environment practice groups. Prior to joining the firm, Matt worked as an attorney in the Legal Division of the Public Utility Commission of Texas where his regulatory practice involved administrative law and litigation in the electric, water, and telecommunications sectors. He represented Commission Staff in litigated cases before administrative law judges at the State Office of Administrative Hearings (SOAH), including utility base rate proceedings, transmission line certificate of convenience and necessity amendments, a variety of utility mergers and acquisitions and fuel reconciliations. Matt also led several rulemakings, including rules to establish filing schedules for utility base rate proceedings and policy developments regarding battery storage ownership and electric vehicle deployment. Prior to practicing law, Matt worked as an account executive for the advertising agency BBDO. Matt has extensive legal writing and research experience. He has drafted and filed briefs, statements of position, proposed orders, exceptions to SOAH proposals for decision, motions for summary decision and dismissal, and a variety of recommendation pleadings in administrative petitions. His article on renewable portfolio standards and their alternatives was published in the Journal of Legislation, one of the United States’ most prominent law journals focused on analysis and reform of public policy through legislation. Matt is licensed to practice law in Texas. He graduated with a J.D. from the University of Notre Dame Law School in May 2015. During law school, he was the Solicitations Editor of the Journal of Legislation and was a member of Phi Alpha Delta’s Society of Scholars. He also interned for Judge Richard Goldberg in New York at the U.S. Court of International Trade and in Washington, D.C. with the Office of General Counsel at the U.S. Trade & Development Agency. In his spare time, Matt enjoys volunteering as an ambassador for the Shoal Creek Conservancy and is the president of the Fordham University Alumni Chapter of Austin.